Being arrested for a Georgia first offense DUI is a DEMEANING and STRESSFUL experience. Because DUI convictions alter lives and restrict future opportunities, you need a thorough DUI case evaluation by an experienced drunk driving lawyer. Fighting a DUI accusation is a critical life decision. Therefore, selecting the right criminal defense attorney Atlanta to be your legal advocate is the first and most important step to obtaining a great outcome. When facing a DUI charge, getting immediate legal advice is imperative. Representation by a top-rated lawyer near me becomes the most pressing thing in a DUI suspect’s life, once an accused citizen is bonded out of jail. This page on Georgia DUI information can help guide that choice of Atlanta drunk driving lawyers as your legal professional. Having to locate and hire a criminal defense attorney for an arrest in Georgia for driving under the influence is no easy task. 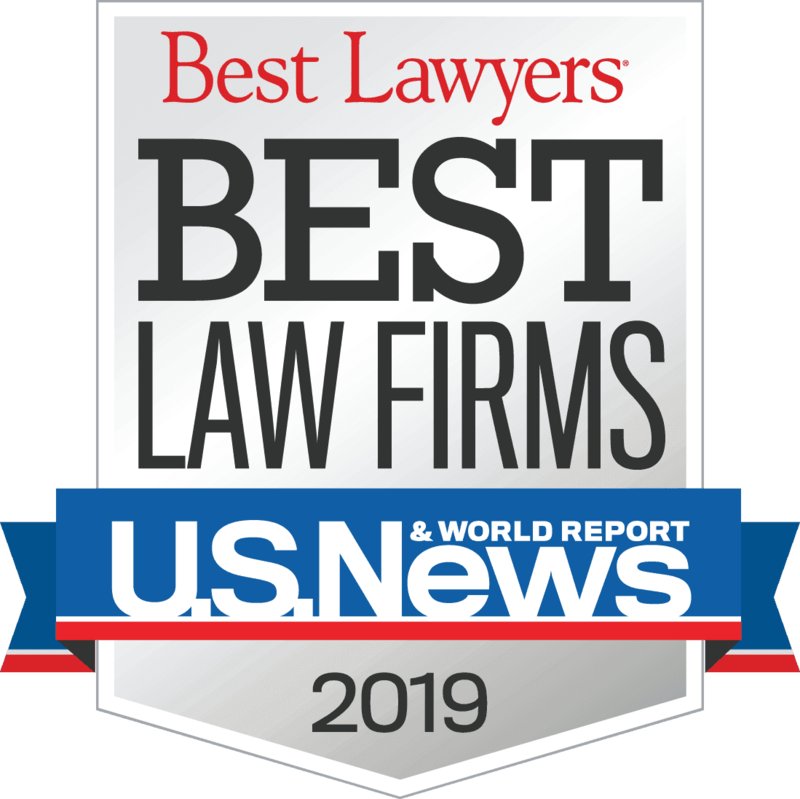 Like trying to find a surgeon to remove a cancerous tumor, you search for the highest lawyer ratings and limit your search to a law office with only the highest-quality legal counsel. 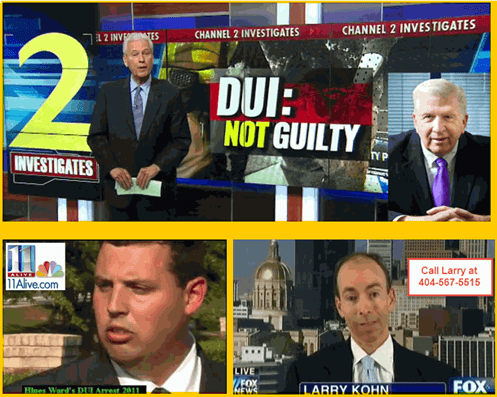 Flashy, colorful websites featuring Atlanta lawyers for DUI that lack the best credentials. Such sites, by ranking high in search results, may divert your attention from your quest to find the very BEST Atlanta DUI attorney who know Georgia DUI laws front and back. You must COMPARE the best DUI attorney ratings in the legal industry and ignore FAKE badges and credentials. From what you read online, you know how important beating a DUI is to your future. Since a DUI in Georgia CANNOT be expunged or removed from your criminal record, fighting the case is your ONLY option. The best criminal defense lawyers in Georgia have beaten blood alcohol tests, DUI-drugs cases and criminal cases where all the field sobriety tests were failed. 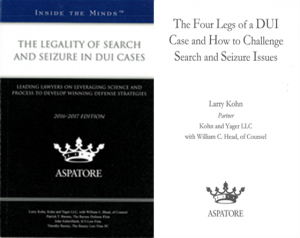 Only by an accused citizen making a side-by-side comparison of REAL legal credentials for a DUI specialist who has been representing clients for decades can one make an informed decision on legal counsel. Sorting through Georgia attorneys in Atlanta for the top lawyer with proven criminal defense experience will lead you to the RIGHT decision. Accused citizens facing driving while impaired (DWI) charges worry about what is going to happen to their ability to drive. Sleep evades them, and normal functions like eating a meal are of little or no importance. Until a criminal defense lawyer with a “game plan” for winning is hired, these dysfunctional days continue. Bubba Head, DUI defense lawyer Atlanta Georgia has interviewed 20,000 clients, so he knows how clients feel and the LOST feeling they have. 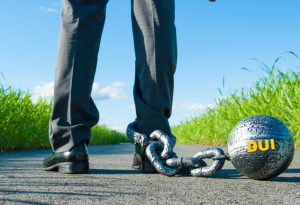 At our initial FREE lawyer consultation, our Atlanta DUI attorneys tell you how and why your stress must be transferred to our shoulders, so that you can get your life back. After bonding out of jail and getting your personal belongings back, you will notice that you no longer have your driver’s license. Under OCGA 40-5-67 and OCGA 40-5-67.1, your driver license is AT RISK OF A 1-YEAR SUSPENSION. Instead you have an 8 ½ inch by 11-inch form issued by Georgia DDS called a DDS 1205. 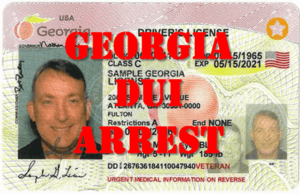 This is a temporary driving permit, issued by the arresting officer pursuant to Georgia implied consent law. This form contains information about a 30-day deadline and what happens on the 45th day after arrest. Panic strikes, because YOU NEED YOUR PLASTIC DRIVER’S LICENSE! You MUST act within that 30 days, because NO EXTENSION OF TIME will be granted!! If your last day is a Sunday, Monday or a state holiday, you will MISS YOUR DEADLINE. Our drunk driving attorneys want to see exactly HOW your case was charged: alcohol only, drugs only, alcohol and drugs, or child endangerment. Plus we want to see if only a DUI less safe is accused, OR if the client faces an additional DUI per se (for being over the legal alcohol limit) because of a “failed” breathalyzer or blood test. Our criminal attorneys assess each of the Georgia criminal charges cited in the traffic tickets issued by the municipal, university, federal, county, or state officer, such as the Georgia State Patrol. While some other online Georgia DUI lawyers are quick to ask for your credit card number in an initial phone call, our law firm’s criminal lawyers for your Atlanta DUI always prefer to act less like a car salesperson and more like a trusted advisor who will take this legal burden off your shoulders. If you are just searching for cheap DUI attorneys, DON’T call us, because fighting requires a lot more time and effort that PLEADING guilty to DUI in GA.
Because the DUI defense investigation that our Atlanta criminal defense attorneys provides is so thorough, our criminal lawyers prefer to meet in our law office, face-to-face, with every prospective client. NO OTHER LAW FIRM IN AMERICA GIVES YOU MORE FREE INFORMATION ON HOW TO WIN YOUR CASE. 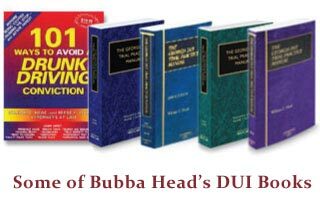 Mr. Head even gives prospective clients a FREE 430-page drunk driving book (PDF version), one of the leading criminal defense books on fighting DUI-DWI charges. 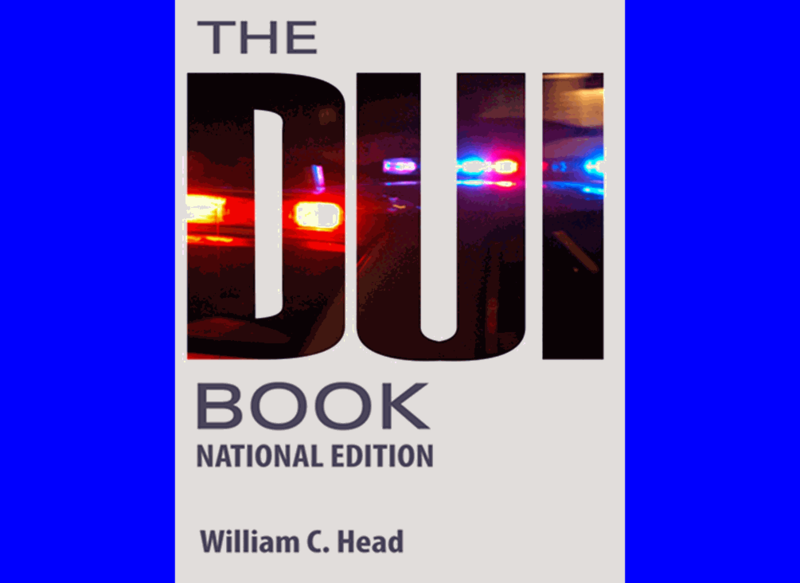 (See a copy of the cover below, and other state DWI-DUI versions that Mr. Head has co-authored for other states.) This allows our three Super Lawyer partners to assess both the quality of the DUI case, and each client’s likely courtroom abilities and personal credibility, if ever asked by one of our DUI specialists to testify at a pre-trial motions hearing. 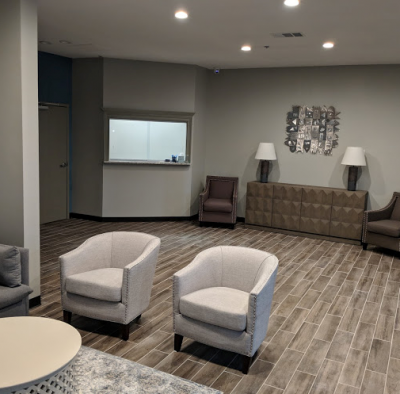 Our criminal defense law firm is part of The Prado shopping center, in the space above Marlow’s Tavern and Fuego Mundo, and across the parking lot from Taco Mac. 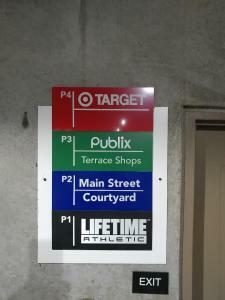 Just park in the parking deck on Level P3 in front of our office doors. Our law office is less than ½ mile from the DeKalb County line, and less than 3 miles from the Cobb County line, which is located just past Ray’s on the River. So, William C. Head, Atlanta GA drunk driving attorney and DUI book author, has litigated cases involving all types of criminal offenses in dozens of different types of legal practice areas, including taking appeals in both civil matters and criminal law cases. Mr. Head’s law practice includes litigating over 100 of the most difficult of felony cases, like vehicular homicide GA (OCGA 40-6-393) and serious injury by vehicle (OCGA 40-6-394). His legal industry profile is at the top of DUI attorneys Atlanta Georgia. 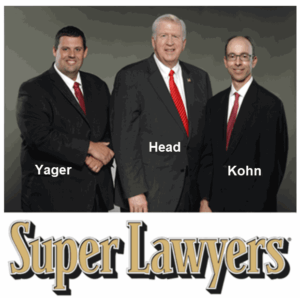 Neither Larry Kohn nor Cory Yager have ever handled other cases like family law, personal injury or medical malpractice – since they have specialized in criminal defense. Since moving to Atlanta Georgia in 1991, Bubba Head has focused on criminal justice and car accidents involving serious injury or wrongful death. Plus, the two law partners at his law office, DUI attorney Atlanta GA Larry Kohn and ex-cop Cory Yager, also have received some of the highest lawyer ratings for Atlanta attorneys. 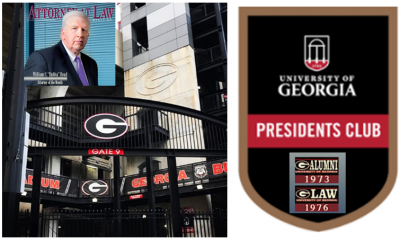 With more than 30 collective years of law practice and working only with Mr. Head, both Georgia DUI lawyers at his law firm share his top recognitions by Martindale-Hubbell, Best Lawyers in America and Super Lawyers, but not for as many years. Because Mr. Head started the “Mastering Scientific Evidence in DUI-DWI Cases” seminar in 1994, both of his partners have the highest level of training in forensic science and field sobriety tests. All three partners are trial lawyers, and hold NHTSA “instructor” credentials, meaning that they are authorized to TRAIN police officers (or others) on how to properly administer the standardized field sobriety tests on DUI suspects. Try to find ANY OTHER law firm with that level of training on the National Highway Traffic Safety Administration field tests. Some people foolishly try to self-assess their chances of winning the DUI in GA. The operable word here is “FOOLISHLY.” Just reading TRUE DUI case histories with: (1) BAC levels triple the alcohol legal limit, or (2) with a DUI refusal and failing all three NHTSA field sobriety tests, or (3) another drunk driving case report of a DUI checkpoint with an Intoxilyzer breath test double the legal alcohol limit, from two of our previous criminal trials will dissuade you from thinking that you have no chance to beat a DUI in court. When you get legal advice, make sure that the DUI lawyers near me that you interview are TRUE experts. Only hire a DUI attorney who gives FREE interviews and talks about how he or she will approach your DUI defense and representation in your specific criminal court. Our law office phones are answered 24 hours a day, seven days a week. Plus, our DUI lawyers will meet you on WEEKENDS and HOLIDAYS! Just dial 404-567-5515 for a FREE lawyer consultation. Our attorneys for DUI defense offer attorney fee payment plans. A successful defense record for all Atlanta DUI attorneys in the law firms near me must include possessing the ability to neutralize field sobriety test evidence and finding ways to eliminate breath alcohol test results, especially where the “number” is more than the legal alcohol limit. Plus, knowing Georgia DUI law is critical, which entails our DUI attorneys being familiar with every prior appellate decision on Georgia driving under the influence laws and especially the Georgia implied consent law. Each DUI attorney in our law office possesses special training on debunking “drug recognition” officers’ training and roadside tests like the “modified Romberg test” and the less-extensive ARIDE training that some law enforcement officers take. Plus, we have obtained Intoxilyzer training (the Georgia breathalyzer) and have taken additional courses that allow us to challenge GBI alcohol or drugs testing once we review the laboratory paperwork. Each of our Atlanta DUI lawyers is an NHTSA “instructor,” meaning that we possess additional field sobriety test knowledge that 99 percent of all drunk driving attorneys lack. This instructor status is a high-level, advanced course that exceeds the training of most law enforcement officers making arrests for DUI in Georgia. Take advantage of a review of your DUI arrest facts by one of our Atlanta criminal defense attorneys. A DUI defense lawyer Atlanta will review your DUI case facts and implement a game plan for deploying winning strategies in your GA DUI. Our three Georgia Super Lawyers aggressively represent clients accused of committing crimes through filing and arguing suppression motions. That is why Atlanta news stations call us when a story about driving while intoxicated is being featured. 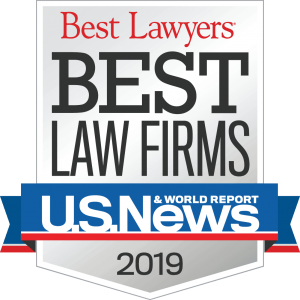 Limit your search to a lawyer for DUI who has achieved legitimate legal industry excellence attorney ratings and who possesses a track record of proven litigation experience. A partner from our law firm will be the RIGHT Atlanta criminal defense lawyer for you. Plus, do not hesitate to ask our DUI law firm about attorney fees and payment plans. “Mr. Head was a tremendous help in our child’s DUI litigation. He was referred indirectly to me by another lawyer. I needed a lawyer but had no clue on who I should use. I began going through the phone book seeking the right attorney. As I interviewed each one on the phone, my frustration mounted. They all seemed the same. My frustration must have shown through because one lawyer said, “Who do you want, Bubba Head?” I asked him who was Bubba Head and he said supposedly the best DUI lawyer in the state. I hung up and called Mr. Head. I could not have made a better choice!